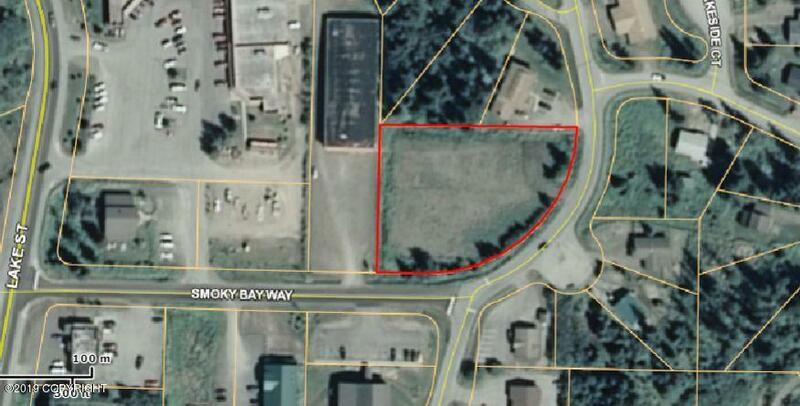 Huge corner lot in Homer's Central Business District. Excellent exposure for your shop or business. 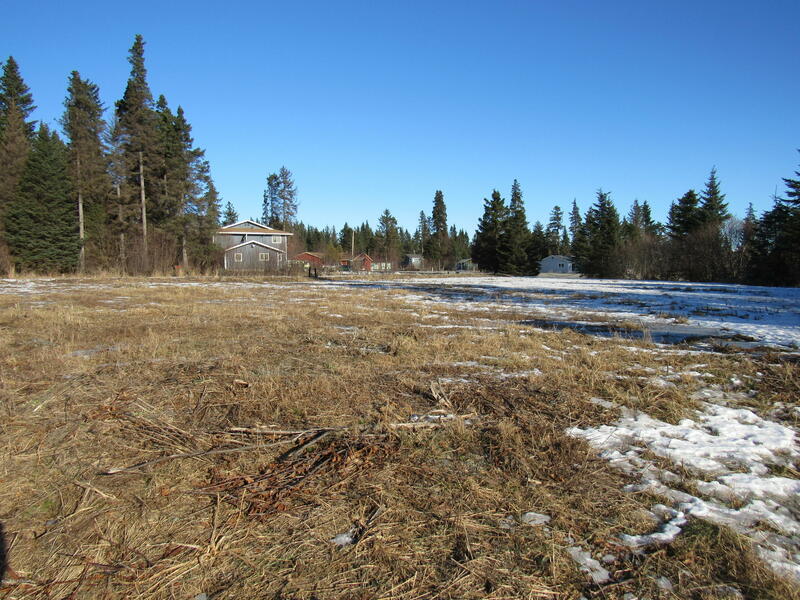 Most of the site work has been done including a commercial grade gravel building pad with water and sewer stubbed in, and the natural gas assessment has been paid! 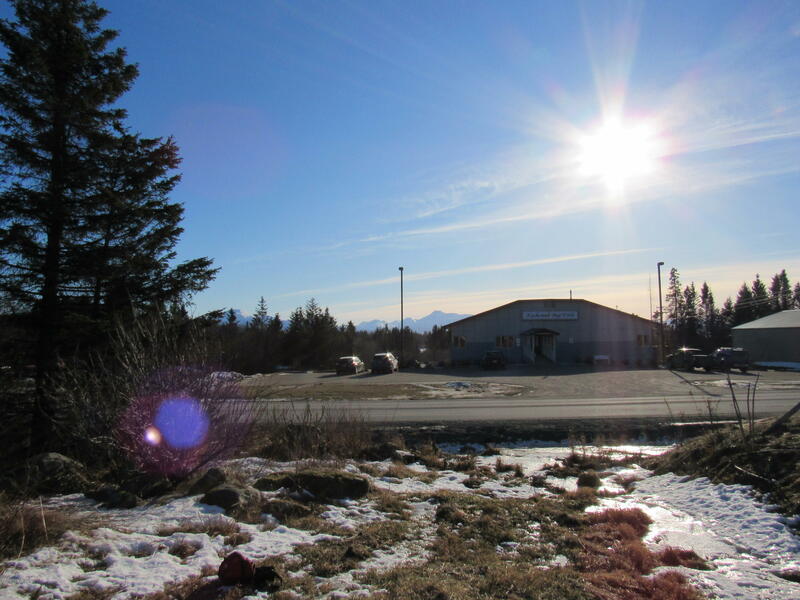 Great view of the mountains and Kachemak Bay add to the appeal of this useful parcel.